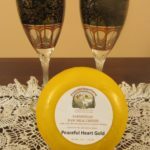 Peaceful Heart Farm is a 62 acre family owned and operated farm in Claudville, Virginia — Gateway to the Blue Ridge Mountains — in Patrick County Virginia. 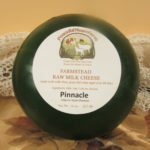 We also raise Katahdin sheep, Cashmere goats and produce herbal supplements. We have a developing orchard and will be offering home-grown and luscious fruit in the next few years. 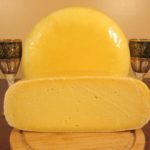 THE Podcast on the Tradition that is Artisan Cheese. 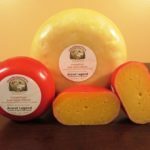 We’d like to make sure we have cheese available at the Farmers Market and/or specialty food store where YOU shop. Let Us Know ! !